Calm down, this is no dodgy get-rich-quick scheme. But enter our competition to win £1000 and see how far you can make the money stretch if you know the right places to go! You can almost multiply your money by 10 when you head to Croatia, with 9.25 Kuna to the Pound. 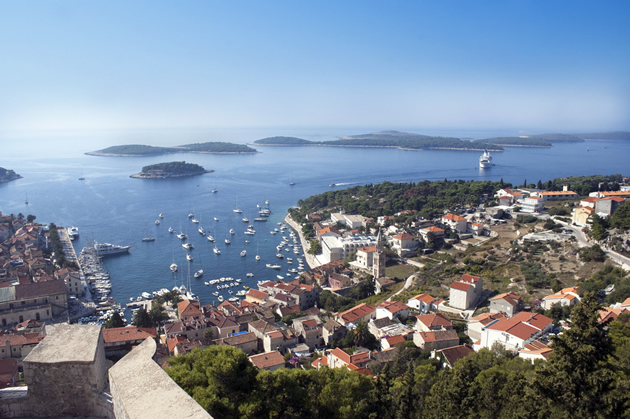 Unfortunately if those Kuna aren’t going to get you so far if you’re headed for the coast – in popular tourist destinations like the island of Hvar or the walled city of Dubrovnik prices aren’t far off what you’ll pay in the UK. Head inland however and it’s a different story. There are plenty of places where you can buy beer for a £1 in Croatia’s capital Zagreb. Not only will your wallet be stuffed with Rupees in India, but the country consistently ranks as one of the cheapest places to travel. 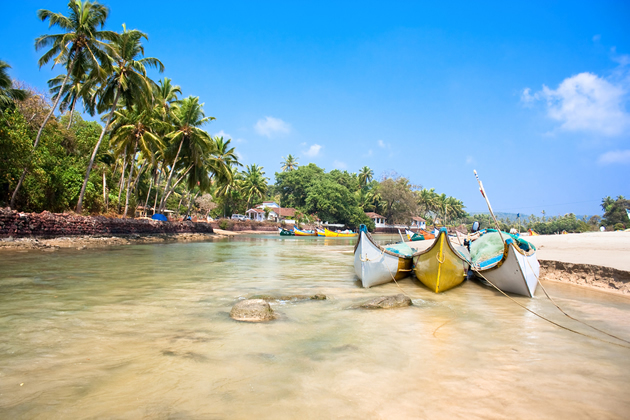 To really make your money stretch furthest head to the beaches and villages of Goa – a popular tourist destination for years. City living is more expensive – and there are some top quality hotels in New Delhi and Mumbai if you’d rather splash out. Don’t get too carried away with your masses of Krona in Iceland. Although the country has been cheaper to visit since the crash of 2008, prices in Reykjavik are still on a par with most other European capitals, and the cost of alcohol is considerably more. 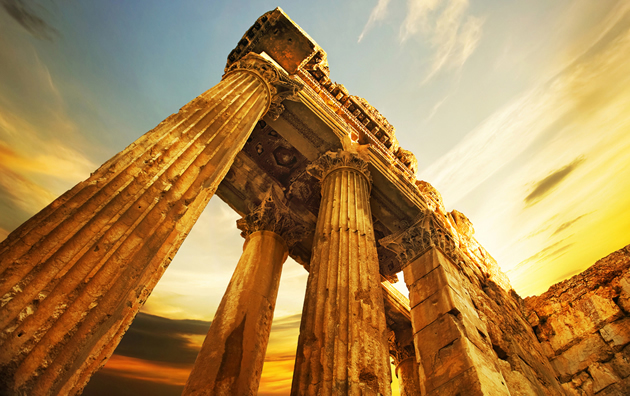 Save money by looking out for deals on hotels and flights. Not only will you get a whopping amount of Rupees for your money in Sri Lanka, they’ll last you a long while too. This is a country where it’s possible to eat (and eat well) for only a few pounds per day. Prices are much higher for tourists in the resorts, so head off the beaten track, and check out the food in local markets for amazing value – watch where locals head to find the freshest and best cooked dishes. We’ve noticed interest in city breaks to Budapest soaring in recent years – probably a result of the city’s stunning architecture, whirlwind of nightlife and excellent value for money. 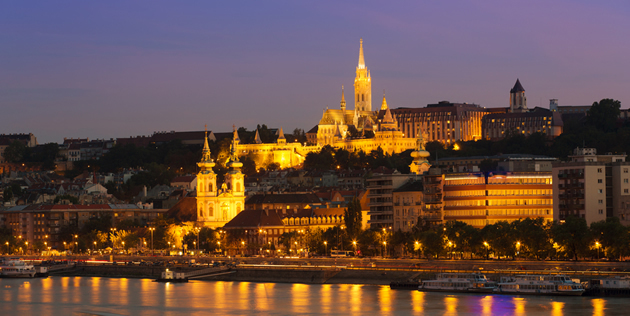 Buda is where you’ll find the castle and other historic attractions, whilst across the river Pest is home to the majority of the city’s modern art and clubs. 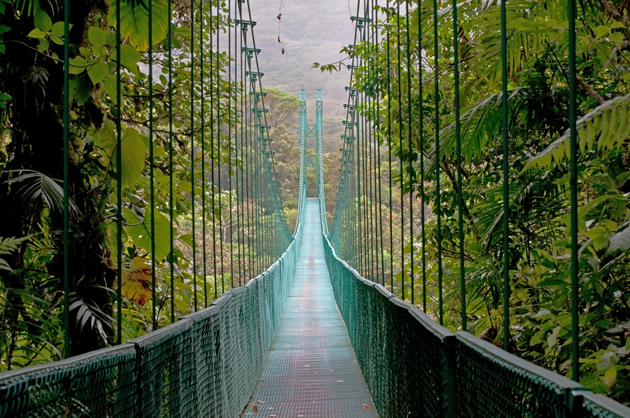 Although you might get masses of Costa Rican currency in your exchange rate, the tropical country is actually one of the more expensive places to travel in Central America. 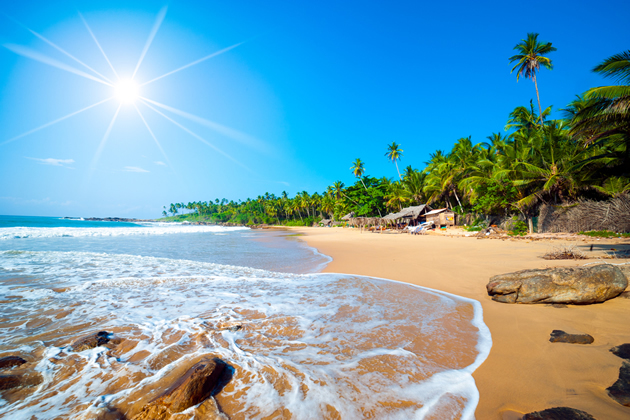 The country is an eco-tourism paradise with rainforests, volcanoes and stunning beaches – and an abundance of cheap flights from the USA and Canada have pushed prices up. It’ll still feel cheap compared to the UK, but try travelling in Nicaragua or Guatemala to see how much further your money can go. So to the lucky competition winner: Not only will you have won our competition, but you’ll be a millionaire in Won. Ahem – sorry. Awful attempts at punning aside South Korea is an exciting country to visit. 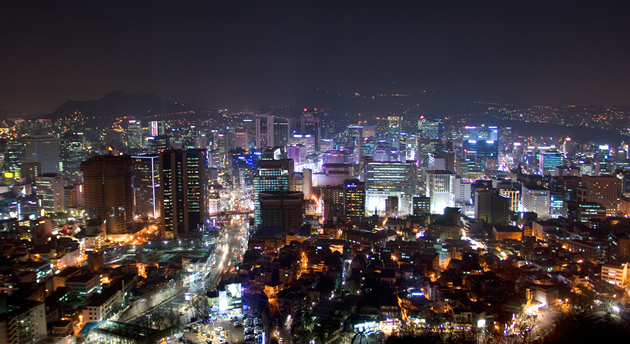 Capital Seoul is a round the clock metropolis, not unlike Tokyo and Shanghai – except for the price tag. Food is roughly half the cost of Japan, and transport is generally cheaper too. Familiar currency, but a whole lot more units of it in Lebanon. Lebanon isn’t exactly a cheap country to travel in though – there’s plenty of wealth about, especially in the capital Beirut, and that means lots of fancy hotels and restaurants. If you’re on a budget stick to cheap hotels and street stalls for food. We bet you can get a whole lot of tasty falafel for your 2,436,350 Lebanese pounds. 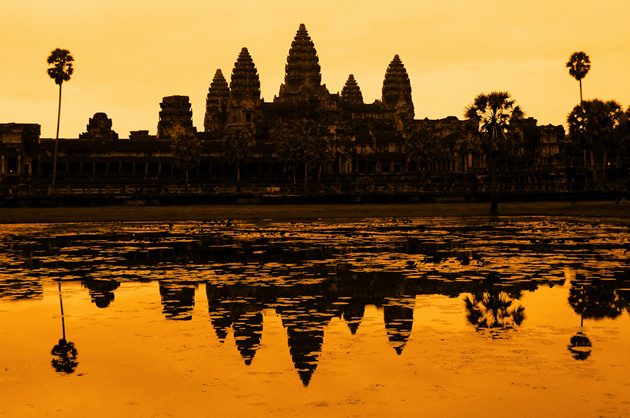 Travelling in Cambodia can be super cheap – as little as £10 per day if you’re prepared to scrimp and stay in cheap hostels. Though rates for tourists are more expensive you absolutely can’t miss out on visiting Cambodia’s biggest attraction: the Angkor Wat. This spectacular complex of temples costs from US$20 per day to visit (and you’ll need more than one day to see it properly) but the experience is worth a million Riel. Just hop across the border from Cambodia and suddenly you’re a multi-multi-millionaire. In Dong that is. 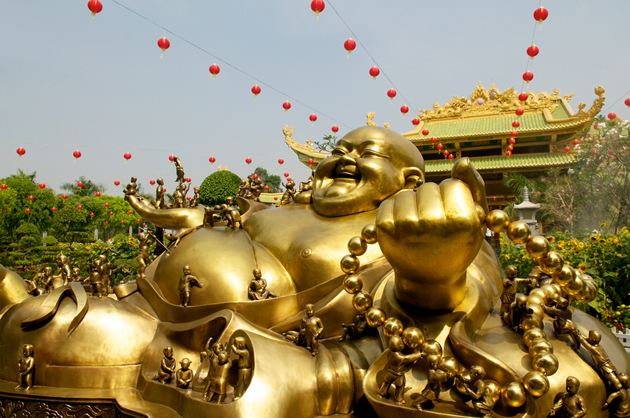 The cost of living is actually fairly comparable to Cambodia – which is to say, pretty cheap! Even if you wanted to live up to your new millionaire status a grand gourmet meal with wine should only set you back £50. So now all you need do is win the £1000 – I’d hurry up and enter the competition if I were you! Exchange rates all calculated using xe.net on 25th September 2012 – all subject to fluctuations!